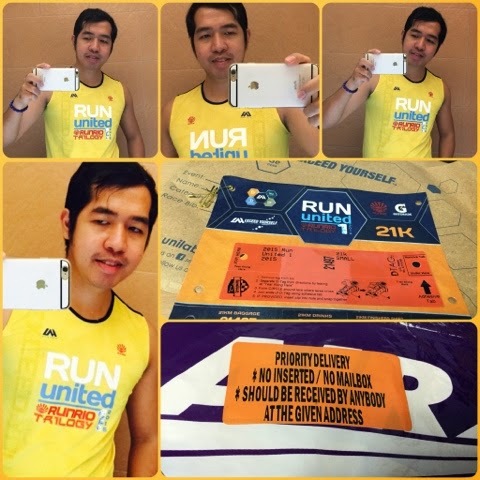 Finally, Runner Rocky will be able to conquer and exceed himself to the limit as he joined the first part of the Runrio's Run United Trilogy, the RU1. I thought yours truly wouldn't be able to complete the trilogy as different negative things happened preventing me to get a racekit. 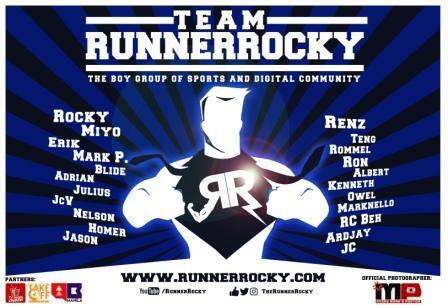 No media launch took place, the 21K racekits were already sold fast, scalpers scattered, and bad runners offered their 21K racekits for sale at the highest prices ranging from Php1,500 up to Php 2,500 were some of the not so good instances preventing Runner Rocky to get a racekit of his one of his dream runs for the year. But just like what my teammate friend said that I was destined for the race, I was able to get one few days before the actual run. 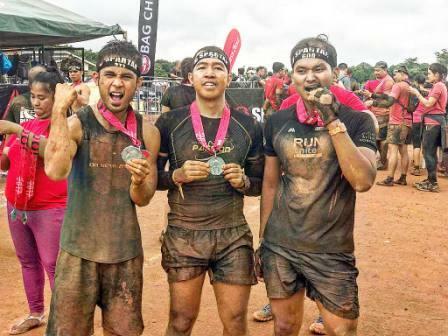 It came from my TRD co-founder who will not able to run because of an accident. 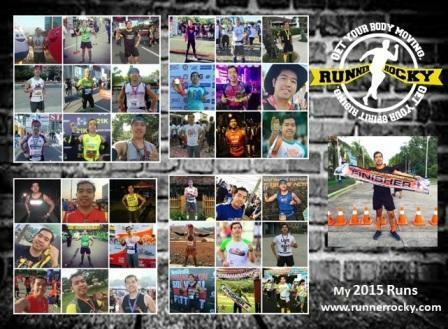 So this Sunday, March 14, 2015, Runner Rocky and my Team Run Direction family will conquer another road. See you all in SM Mall of Asia! 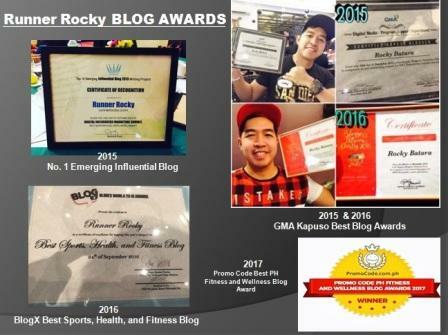 -Runner Rocky.